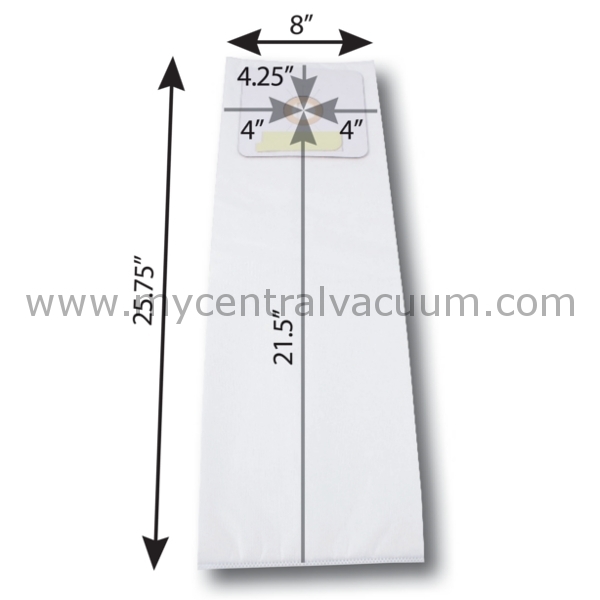 Bags for Nutone Central Vacuums. Paper. 3-Pack. 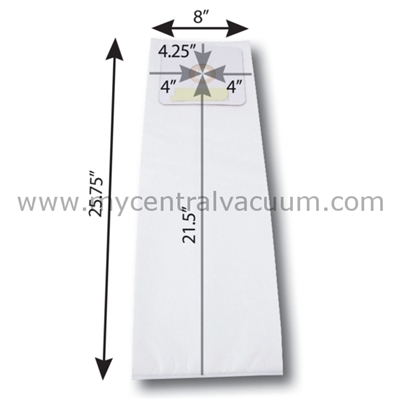 3-pack of paper disposable capture bags for Nutone central vacuums. Replacement Belt for T210/Turbocat Power Brush Bags for Vacumaid-Astrovac Central Vacuums. 3-Layer HEPA 11. 2-Pack. Disposable Bags for HairJet Salon Vacuum - 3 Pack Plus Disc Filter Replacement Belt for Our Euro Power Brush the EBK-360 by Wessel-Werk.